Every time we leave our pets behind while leaving town is no less than torture. Worrying about their food and well being takes up all our time and most often than not we end up canceling our plans. But you don’t need to worry anymore because Critterati is the solution to all your woes. Located in Gurgaon, Critterati is India’s first luxury hotel for canines and felines. 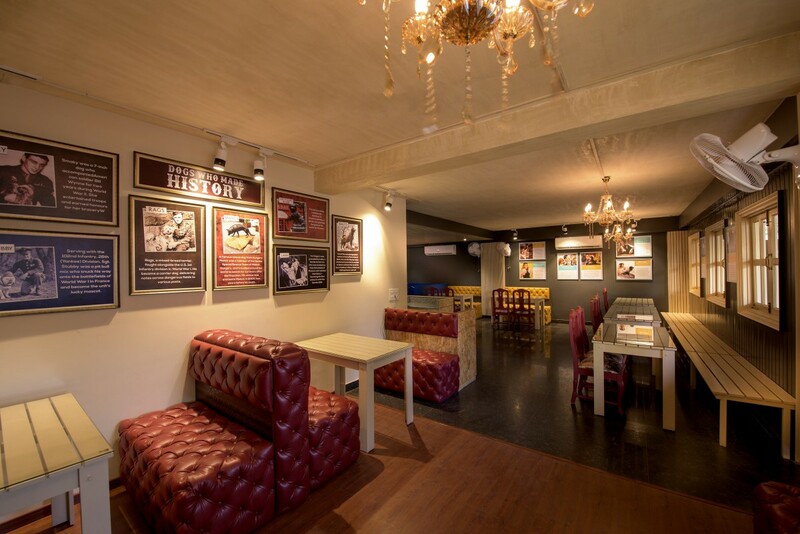 Founded by Deepak Chawla, and his wife Jaanvi Chawla the aim of this hotel is to redefine the pet culture in India. Every little detail for pet care has been taken into consideration. 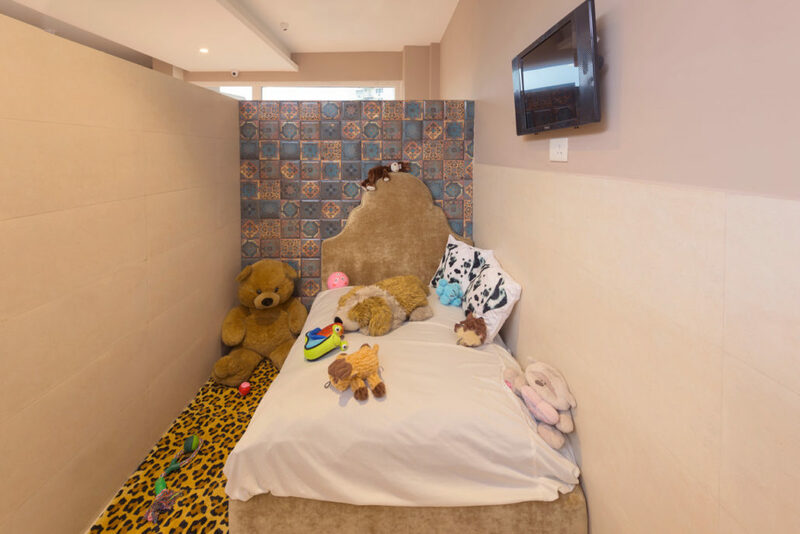 The tables in the grooming room are all rubber lined, the floors are built with a special material designed to put less stress on their paws, and the beds are all lined with velvet. A team of well trained medical experts is available round the clock to provide your doggie with care and affection. 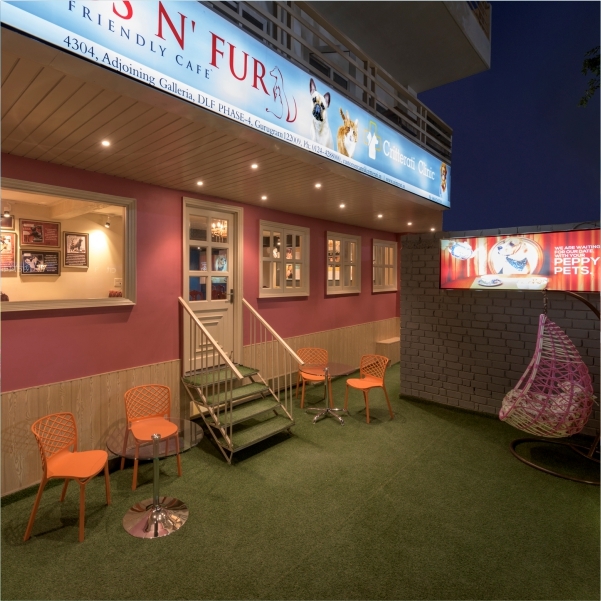 The diverse variety of services provided for your pooch include daycare facilities, overnight boarding, a pet clinic, care castle for their grooming, training services, and a pet friendly cafe named Friends and Fur which is a ‘human friendly lounge’. The overnight boarding facility offers seven different kinds of suits to choose from, depending on your needs. From twin sharing to a royal suit they have it all. 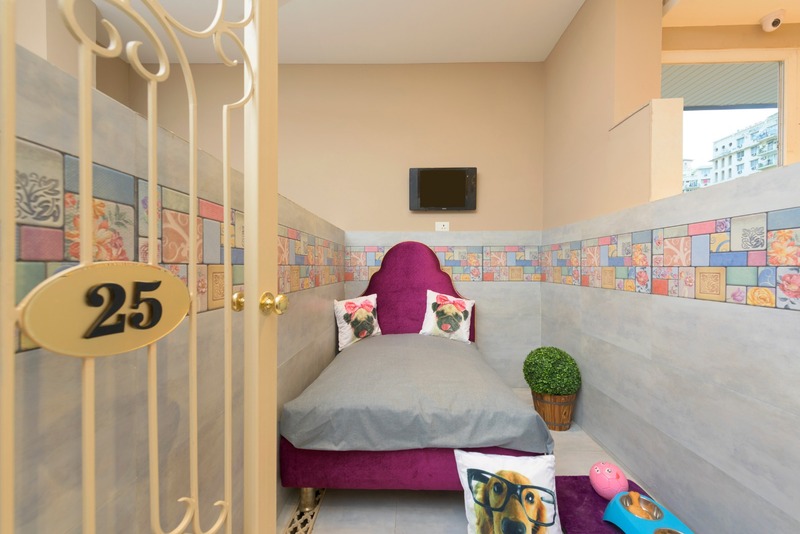 Some of the rooms even have televisions for your pet featuring ‘DOG TV content’. With the availability of an in house vet, all the needs of you pet are taken care of here. There is also a spa, that offers baths, massages, and shopping for the humans, while their pets are being pampered in the care zone. There is even a pool, with UV technology which is a replacement for chlorine that is harmful for our furry buddies. So next time you plan a vacation, you’ll not have to leave your buddy behind.